All songs are by Flavio Gianello except track n.6 by F. Gianello & S. Piacenti. All lyrics and vocal lines by Amèris. Produced by Giuseppe Orlando & Flavio Gianello. Guest vocals on track n.8 by Trevor (Sadist). Recorded @ Outersound studios by Giuseppe Orlando. Mastered by Jens Bogren @ Fascination studios. Cover artwork by Niklas Sundin, Layout by Flavio Gianello. Live in fear: the call of Lahmia rises! How can you believe in this rotten failed system? Drag me to hell, to never come back, drag me to hell! All I see is sad, dead and gone! Is this the order you’re looking for? Die to be the fire in our night! Hear this cold wind calls our names! To reach and conquer our sacred lands! Let us judge their deadly sins! Choice is yours: follow or not! Until the end of my days: I’ll suffer, you’ll scream with me! 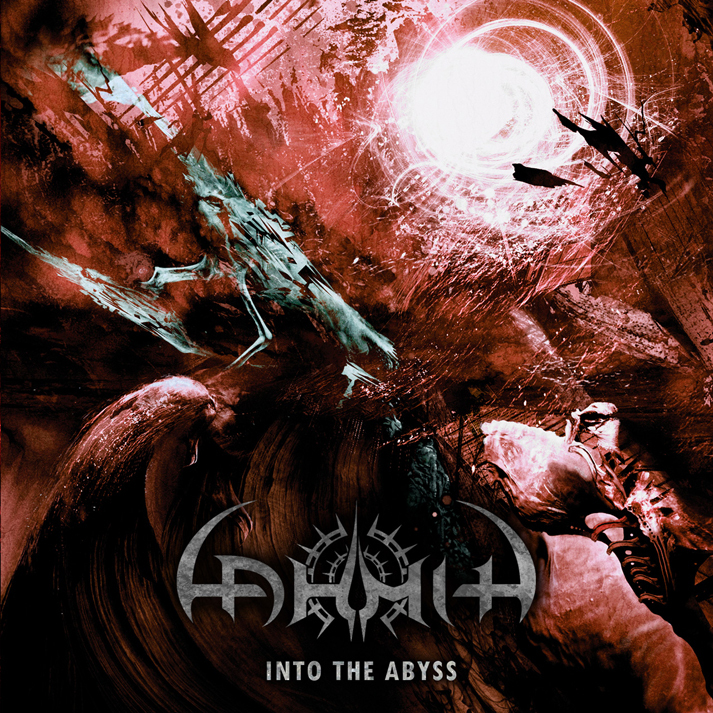 Into the abyss nothing more will be the same again! Blood: fluid of mankind’s suffering! To where I go and you with me! A furious scream in this empty hole! Yeah I could feed off of you! For every cry you made! Your sad world becomes black, and I am free! Every day’s a sentence and my nerves come to explode! Another reason to stand ’cause there’s no other reason to end! I drink strength from my wounds, STRENGTH FROM MY WOUNDS!